"Miami's leading home sales expert....we'll put out the welcome mat for YOU!" Real Estate Sales Force (RESF) is recognized as one of the leading real estate companies in Miami, Florida with the most experienced and productive sales force in the region. 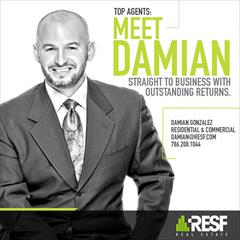 As a part of the team of Real Estate Sales Force (RESF), I work with buyers, sellers, and those seeking investment properties. 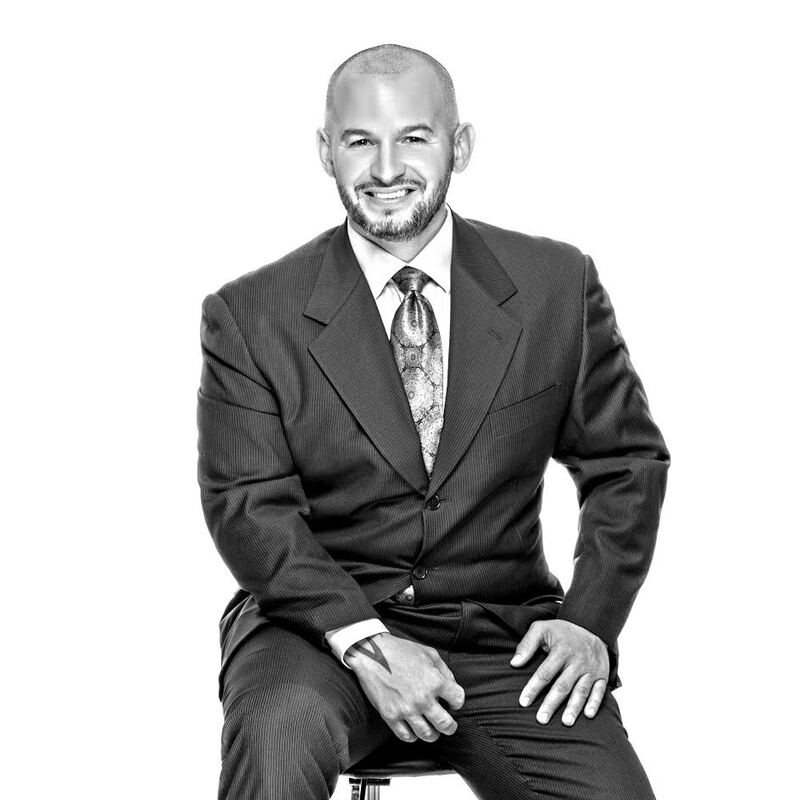 I was born and raised in Miami and I have 10 years’ experience in Florida Real Estate. I have a deep knowledge of this market. The Greater Miami real estate market is hot right now. Whether you are looking to buy your first home, investment property, or commercial property I will put my maximum effort to find the perfect property. I am a Realtor with construction experience. I built 20 houses last year and I have bought properties in numerous auctions. Now I have a Real Estate Investment Portfolio with residential properties. I have a wide experience dealing with property issues. I know how important it is for people to find their dream home and get the best proposals when buying properties. When it comes to buying real estate in Miami there are a lot of questions along the way. From where to go once you have obtained financing to searching for your new home and submitting an offer, I will assist you every step of the way and will be right by your side when it comes time to close on your new home. Selling real estate in Miami, Florida doesn’t have to be as complicated as it you may think if you have by your side a professional who knows the market and can guide you properly.